There been few recordings able to successfully fuse well-known classical pieces to modern adaptations, while staying faithful to the authenticity of the originals. Comedian and satirist Allan Sherman was able to pull off just such a union when he updated Sergei Prokofiev's 1936 Peter and the Wolf, Op. 67, giving the narration a decidedly Cold War sentiment and the music several significant facelifts -- which Sherman credits to the orchestral skills of Jerry Fielding. 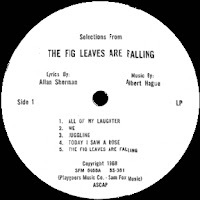 The plot of this 1964 release finds the central character of Peter as a composer who must remain true to his artistic convictions when submitting a new melody to a politically (rather than musically) motivated committee of commissars. As Arthur Fiedler conducts the Boston Pops Orchestra, they provide the score not only to Peter and the Wolf, but also to the commissars' incongruous reconfigurations of other great pieces, notably "Beethoven's Fifth Cha-Cha-Cha," "Brahams' Rock & Roll Lullaby," "Aida in Dixieland," and the modification of Swan Lake, which they overhauled into "Pete Tchaikovsky's Blues." 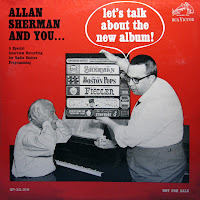 During the humorous "Introduction to 'How Dry I Am'," Sherman informs the audience that he wrote the song because all composers like to drink and that despite not having any formal training as either a conductor or a pianist, he is going to be doing both. Once the piece begins, the full ensemble incorporates a number of easily identifiable styles ranging from John Philip Sousa marches to Ruggero Leoncavallo operas. 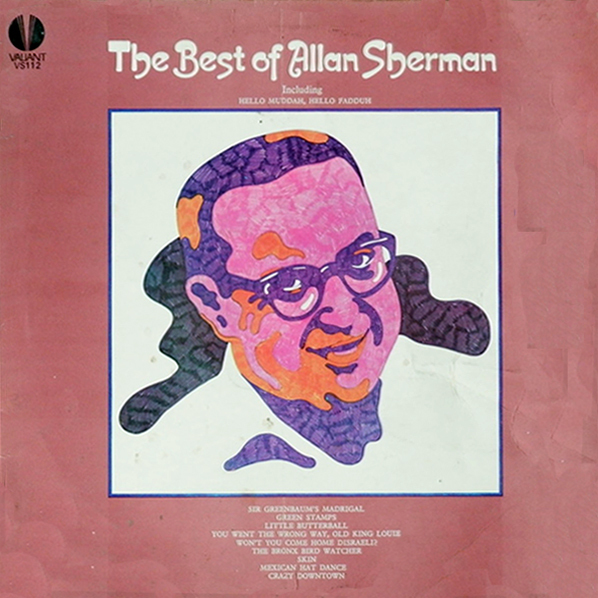 The album fittingly concludes with "The End of a Symphony," a demented ditty similar to that of Sherman's folk- and pop-based spoofs. 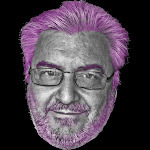 Beneath the stately backdrop, he lyrically lampoons the layman's frustration with the comparatively pompous art form, as the musicians liberally throw in obvious references and examples. The entire affair was recorded live at Tanglewood on July 22, 1964, and the performance was suitably given as a benefit for the Boston Symphony Pension Fund. 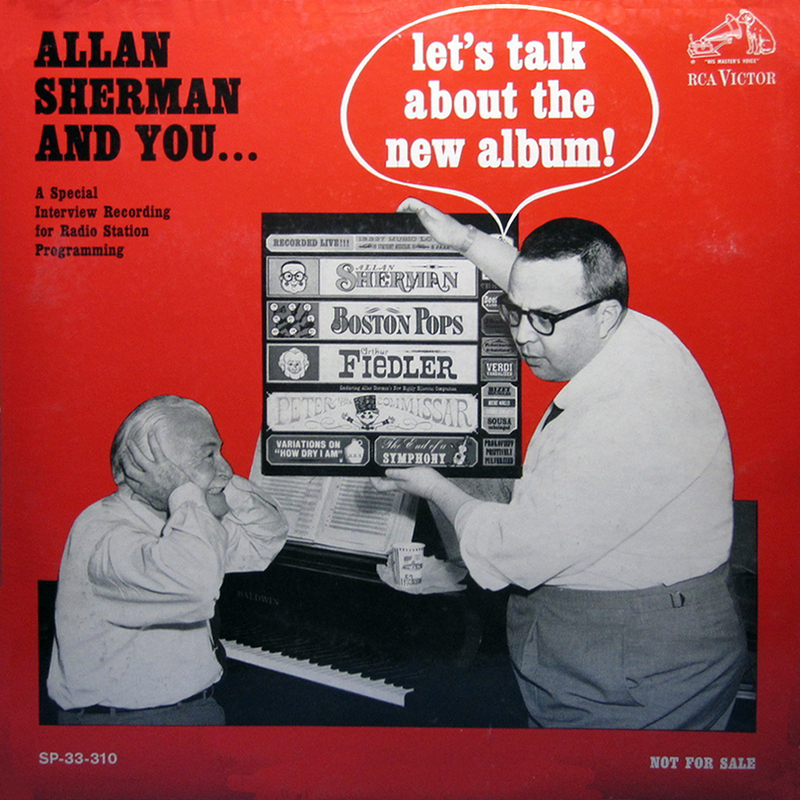 0 comments on "Allan Sherman with Arthur Fiedler & The Boston Pops - Peter & The Commissar 1964"